Join us as we create a new project each month. 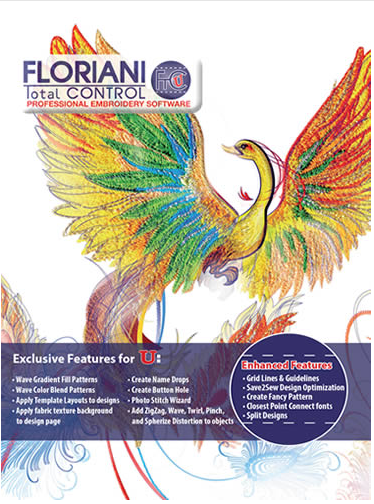 Expand your knowledge of the software, while creating new and exciting embroidery embellishments! An additional kit fee may be required.